Ragland is a husband and wife band from Tahlequah, Oklahoma. The duo consists of Autumn Ragland and her main supporter in life as well as music, Sam Cox. Autumn and Sam have been making music together, literally since they were kids. Sam was fresh out of high school and Autumn was still in school when they decided to hit the road and play music. Neither of them was old enough to play in the places that they were playing in, but they kept their heads down and continued to make music. Not only were the two making music on the stage, but off the stage love was in the air. Autumn and Sam would marry and two years after their marriage, they would combine their solo projects and their life into what is now Ragland. Ragland released their debut album, Just So You Know, in 2015. The duo has since buried the album and have taken it offline as they have matured, and their career has taken a different turn, as most artists do with their first release. Since then, the band put out two new albums; Wimberley in 2017 and Murphy’s Law in 2018. Both records were recorded in Wimberley, Texas at Yellow Dog Studios with Dave Percefull. Yellow Dog has worked with such artists as Jason Boland, Cody Canada, Randy Rodgers, and the late great, red dirt legend, Brandon Jenkins, to name a few. The band Ragland used to consist of four members until shortly after Wimberley was released in 2017. At that time, two members of the band decided to part ways as they had different styles in music that they wanted to create. Since the split, the duo has picked up the pieces and has moved full steam ahead. The band plays one hundred plus acoustic shows a year with the rest of the shows being full band with hired musicians. Autumn has become the main lyricist of the duo. 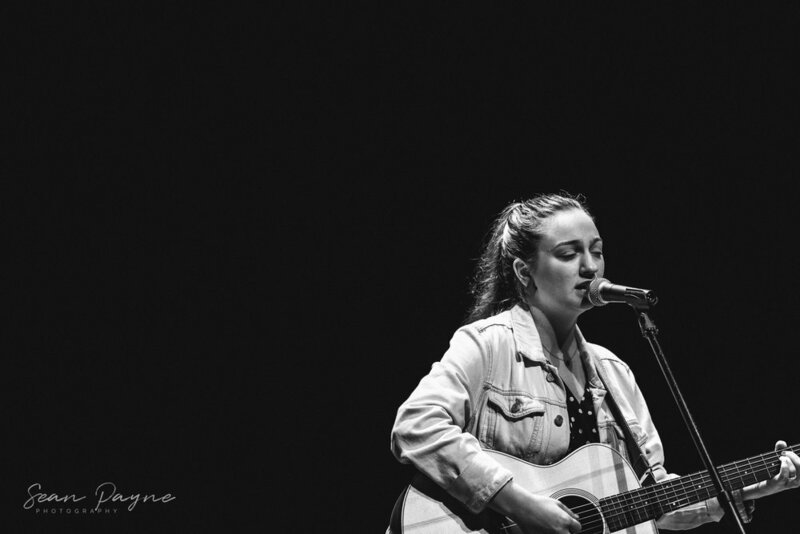 She writes a lot of the songs from the perspective of other people, as well as songs of life, family, heartbreak, love and life on the road. 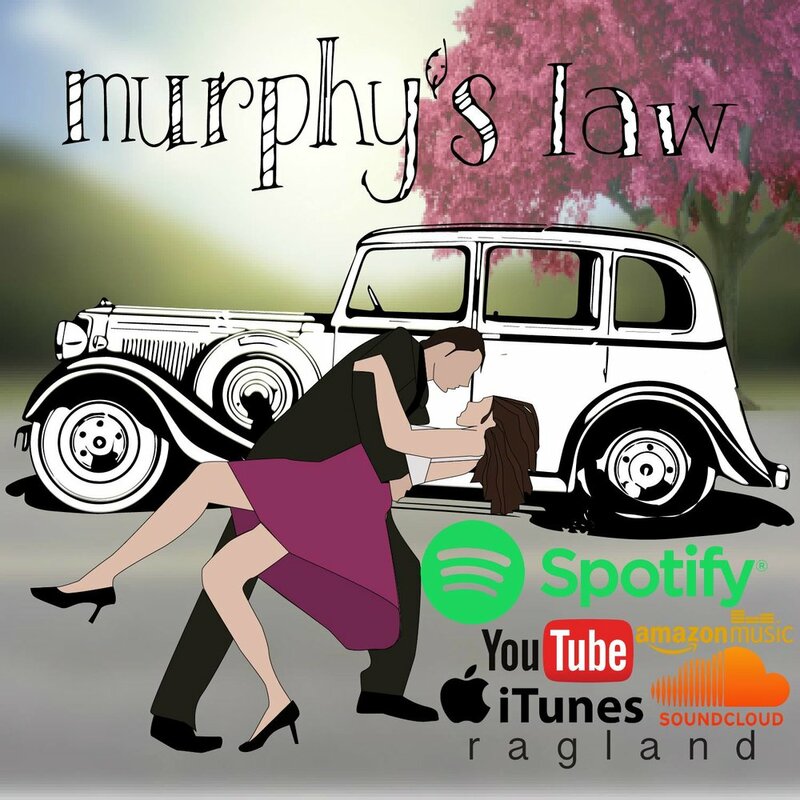 Ragland currently has a new EP out titled, Murphy’s Law. The album consists of five new tracks with the “truest sound” that Ragland has developed thus far and is the music that they want to make. The album features amazing musicians such as Adam Odor of Mike and the Moonpies (as well as Yellow Dog) and Cody Braun of Reckless Kelly. They currently have plans for a fourth album. “The fourth album is in the making, we usually play about half of it almost every live show. It should be released in the first part of 2020 if all goes right”-Ragland. The duo will be using a surprise producer for this album that they and everyone else should be extremely excited about. The band has also recently recorded a live record in Dallas that is scheduled to drop sometime in May or June. A lot of the tunes from that live recording will be acoustic versions of the new tracks to come on the fourth album. Ragland is currently on the road making music and promoting their new record. The duo is currently playing about two hundred shows per year. Ragland has upcoming shows all over the Midwest but would love to see people out at shows in their home state. They will be doing many Oklahoma dates this year such as headlining numerous fairs, festivals, clubs as well as a headlining show at the Cain’s Ballroom in September. Check out www.raglandmusic.net for all upcoming tour dates!